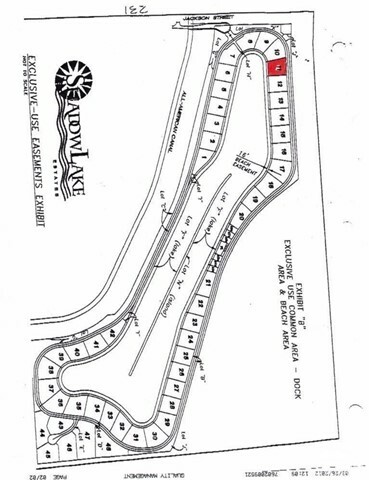 Best lot on the Lake: South facing & beyond boat traffic so you can enjoy swimming, paddle board or kayaking. 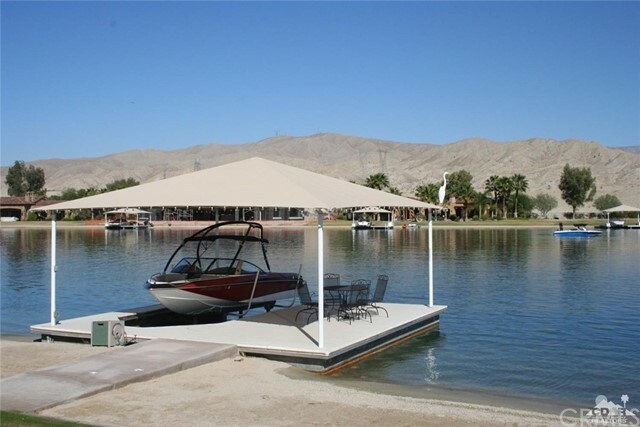 Your water front lot includes it's own private boat dock with electric boat lift & dock cover. 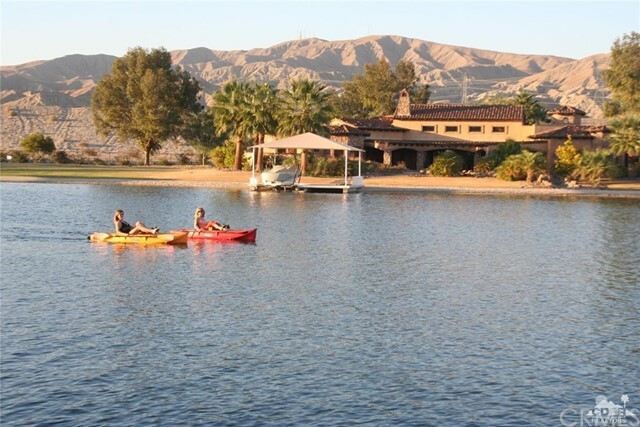 Shadow Lake Estates has active recreation for the entire family. 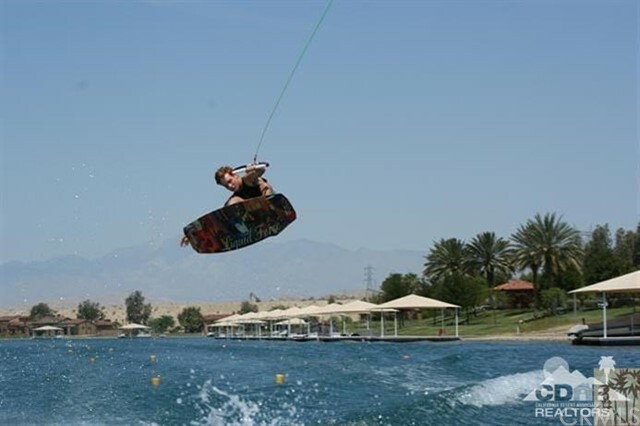 The variety of lake activities include not only water skiing and wake boarding, but also fishing and swimming. 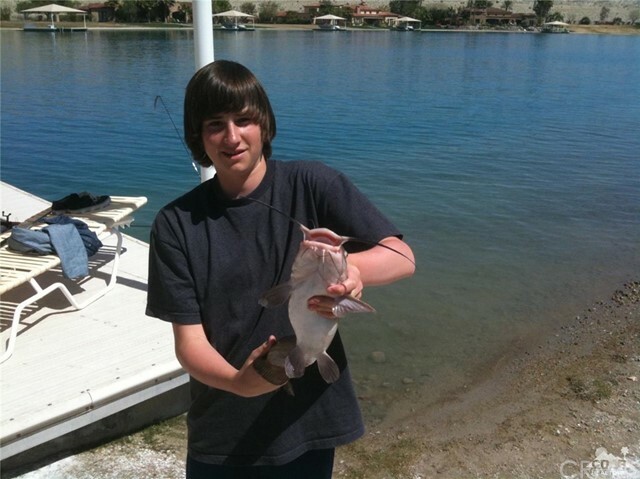 The lake has been stocked with over 10,000 fish. Wind surfing & sport sailing are allowed on windy days. This is lake front property offers incredible views. 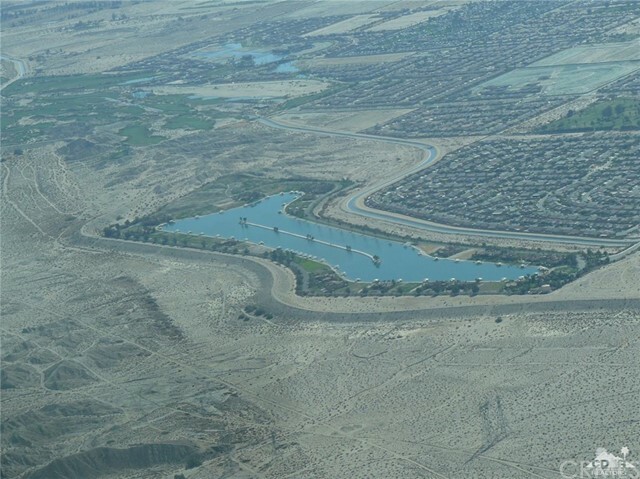 Homes in this community range from $1.8 million to $3.8 million. 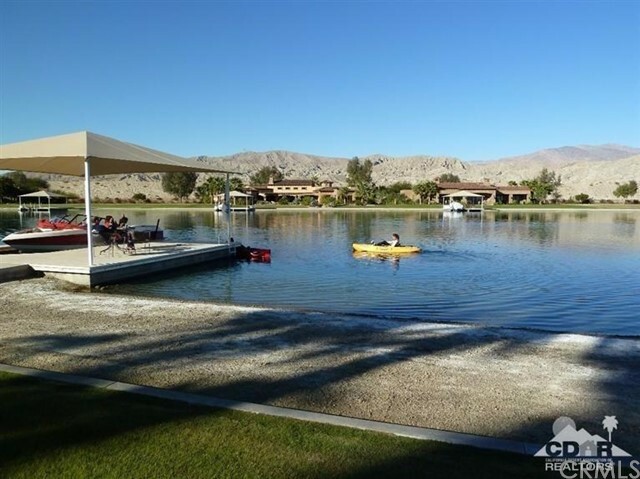 Only 22 Min from Palm Springs! 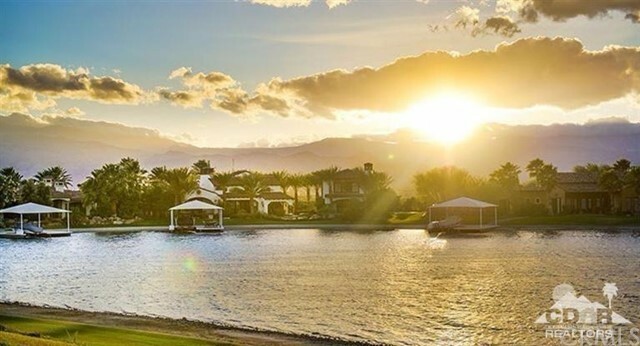 5 Min to the FAMOUS Coachella Concert, 12 Min to Thermal Private Airport. Come out and see what everyone is talking about.